Sooo the groundhog was right. WINTER is still here! By now I thought I would at least be able to rock my maxi dress but no.. I'm here pulling out my parka and boots. Hydration is key right now. 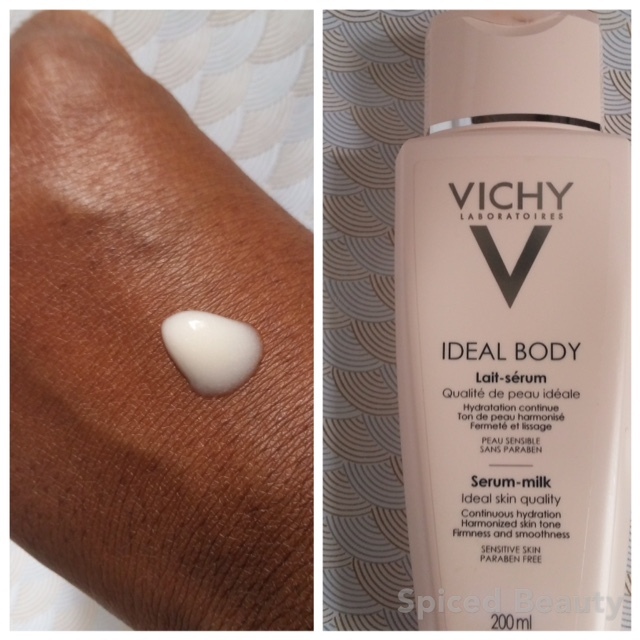 My new BFF is VICHY Ideal Body Serum - Milk ($24.00 CAN). Serum-milk: Emulsion gel enriched with mother-of-pearl particles to enhance the skin. As a milk, it delivers hydration and comfort, as a serum, it has a very fresh, fluid and melt-in texture that is instantly absorbed. It is possible to dress immediately. In combination, these result in radiant, smooth, hydrated and firmer skin. Since I have sensitive skin it's good to know that it's suitable for all skin types and infused with Vichy Thermal Spa Water. 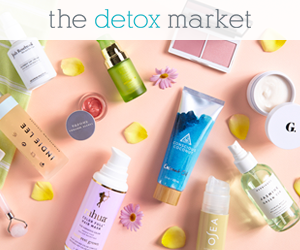 Plus paraben-free and hypoallergenic! 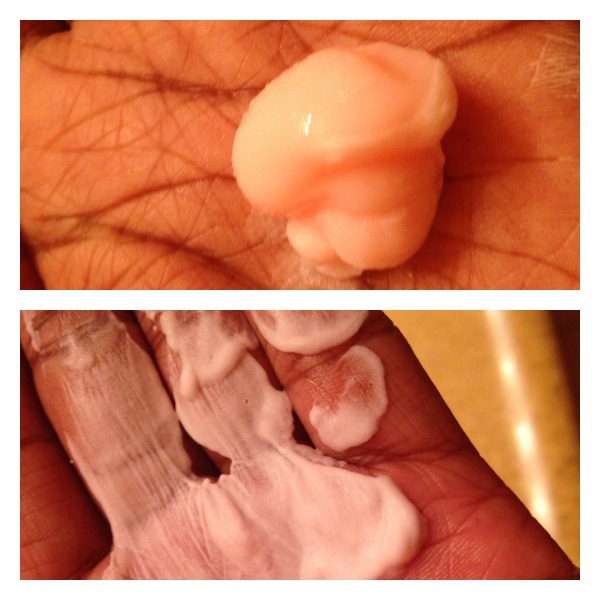 Apply it to your skin when it's still slightly damp. It will boost your hydration! As you all know the big day is drawing near. The number one question I get asked is "Are you nervous?" I know exactly what I'm doing and I wouldn't do it if it wasn't for me. 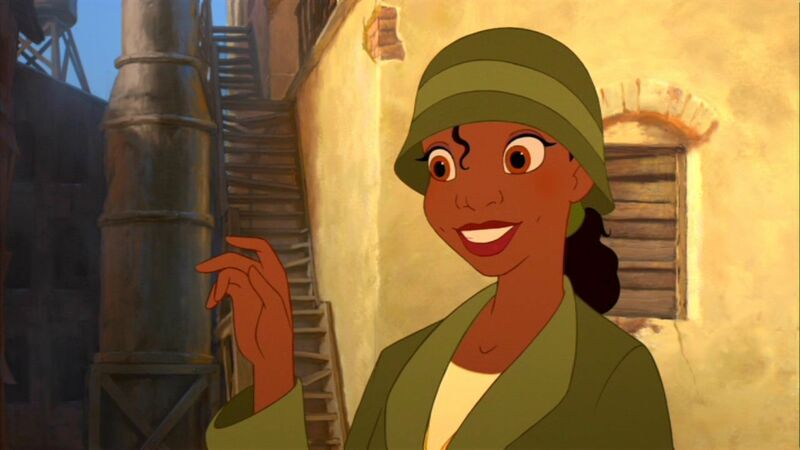 But now I need to pick a final hairstyle. Of course, all Kim Kardashian looks. To make this style work for me.. I need A LOT of volume and length. I'm happy to say that Bella Dream Hair is going to help me achieve that! I had the opportunity to choose from four types of hair. 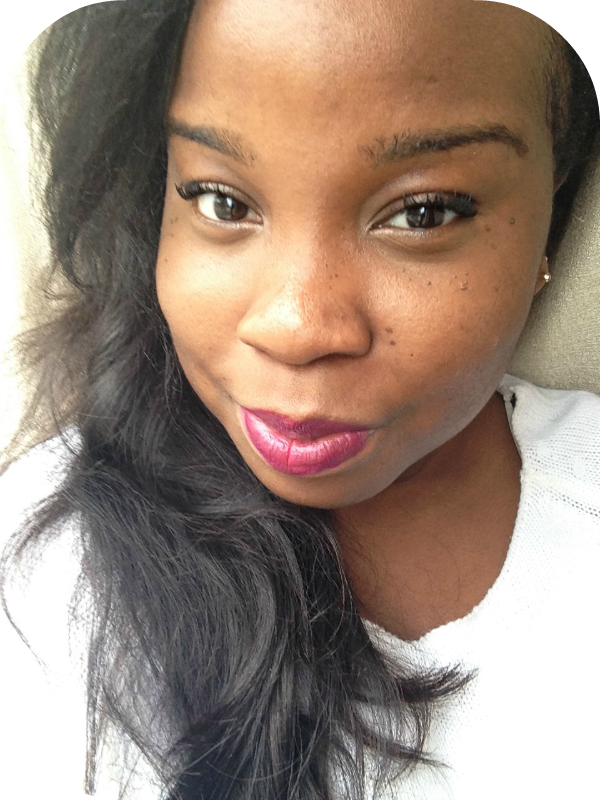 Brazilian Natural Wave is the best hair to get the look I want! It can also be straightened. I had the opportunity to choose lengths from 8" to 36". I'm thinking about making them into clip-ins so I can change my hairstyle for the honeymoon. I'll be sure to post the final look. All these spring launches are getting me excited. 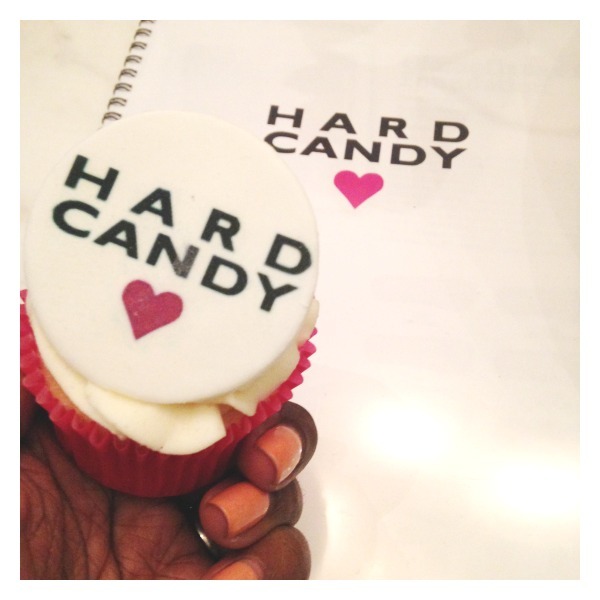 I had the opportunity to go to a Spring 2015 Hard Candy party and I was really impressed. 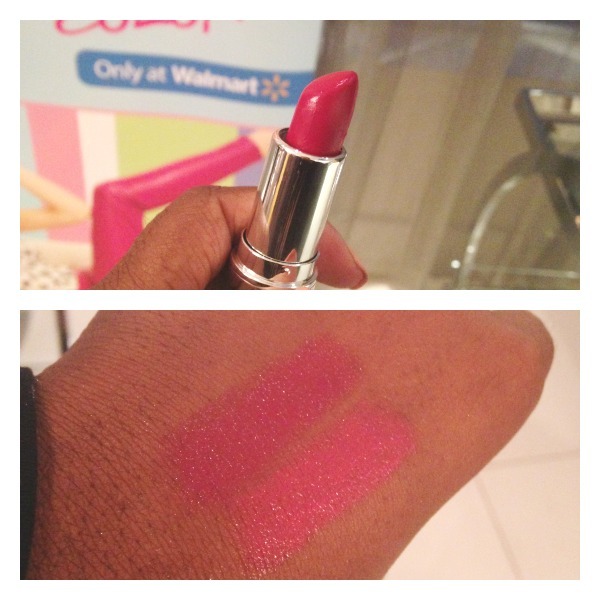 I saw a lot of great products to add to my spring makeup regime. I'm really excited for the smokey primer. The plumping serum has improved it's formula. ￼￼￼￼￼￼￼￼￼￼￼I've never seen a fiberized brow gel before so I'm extremely excited to wear a product like this in the summer time. When it's hot and I know it's a struggle to keep your brows on. which helps with hydrating your lips. So I'm in the process of finalizing my guest list. This has been the MOST nerve wrecking process ever. One of the biggest things to consider is personalities. Especially when creating your seating plans. You need an easy, clear and concise way to do it. I found the perfect online software to help! 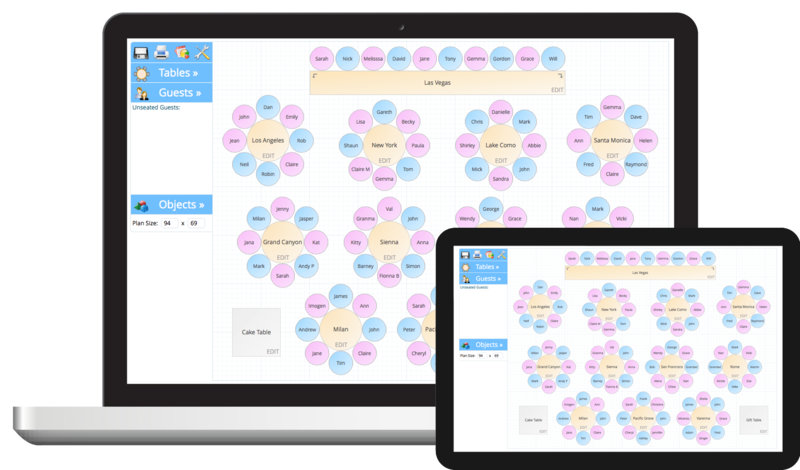 It's called Top Table Planner. I had the opportunity to attend the Weddingbells 30 years anniversary event. I love Weddingbells! They were one of the first magazines to get in contact with me, when I got engaged. They are the "go-to source" for Canadian brides. The lovely event was at the Design Exchange in Toronto. Last month, I had the opportunity to attend Fashion week at David Pecaut Square. 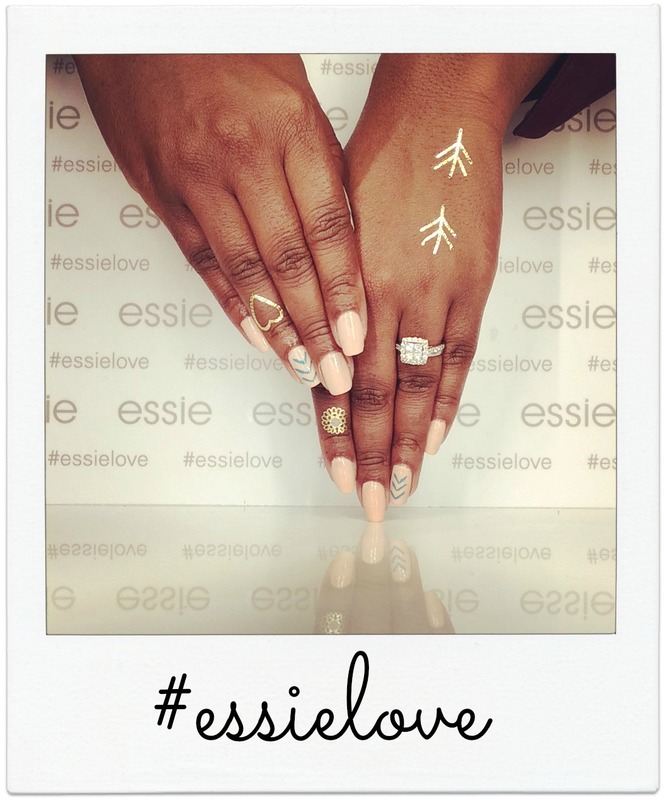 One of my highlights was visiting Essie's media-exclusive backstage lounge to get some #essielove. My nails were done using one of the newest spring 2015 collections! I choose "picked perfect" as a base with an accent of "garden variety" from the flowerista collection! This collection marks the first collaboration with designer Rebecca Minkoff. 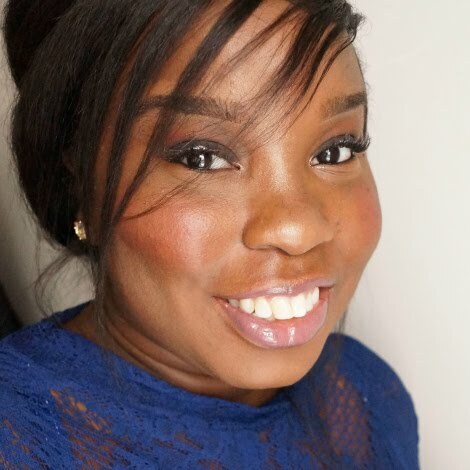 She's essie's global color designer. To jazz up my manicure we used Tattify! Tattify sells temporary tattoos and nail art wraps. Definitely a trend that we will see everywhere in the upcoming months. After all of that was done, I went into the mani cam for my close up! 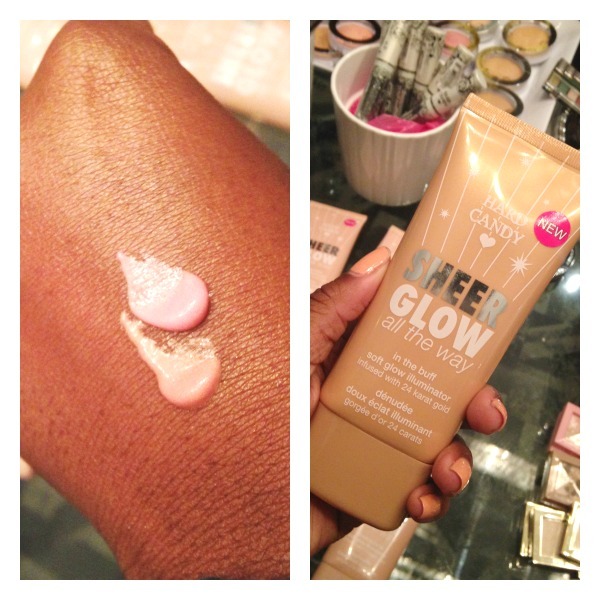 Last month, I had the opportunity to attend a Make Up For Ever Spring 2015 event. 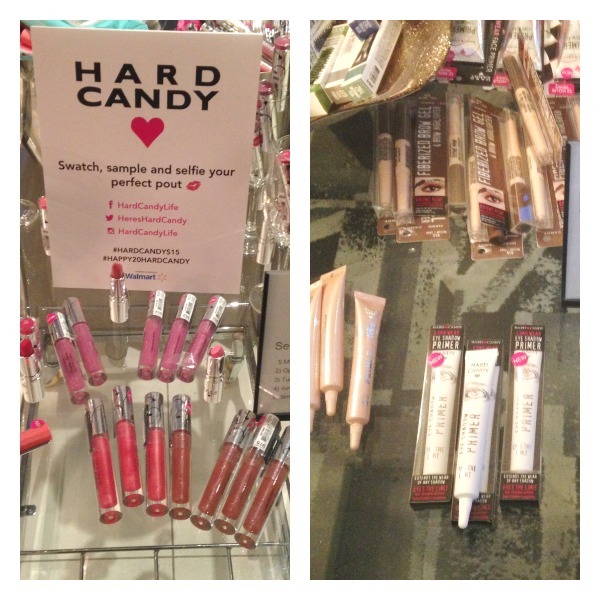 There were quite a few products I know you all would be excited to try out! The star of the show were the Step 1 Skin Equalizers! 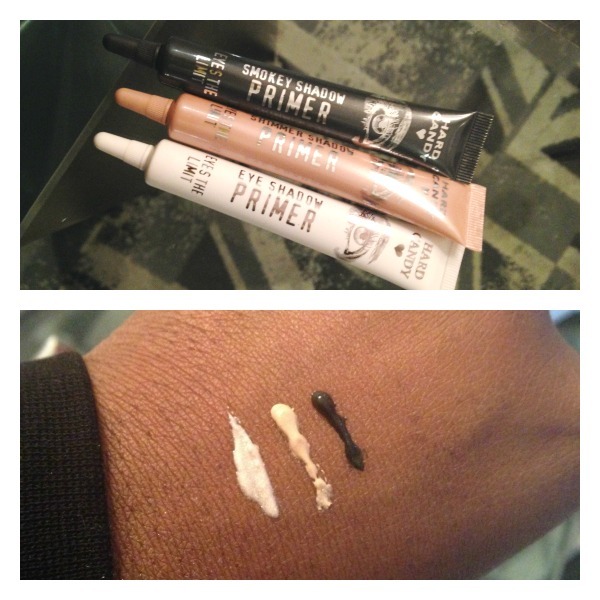 These are primers that not only transform skin’s texture but also creates the ultimate canvas. 10 Formulas to address dullness, shine, dryness, shine & dehydration. The formulas can be layered. 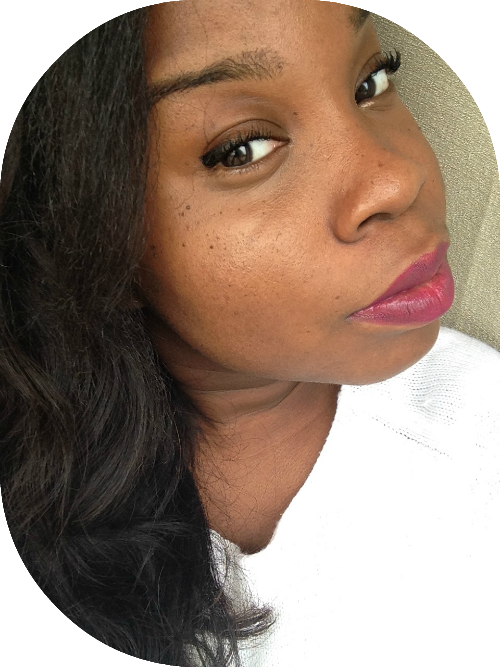 As a mascara fiend, I'm ready for the SMOKY STRETCH Lengthening & Defining Mascara. This is a mascara that doesn't need to be layered. It has a Flex Control complex which will glide on your lashes to built definition and length. Last but not least, there is a new Pro Sculpting Duo. This product is a gel powder formula which blends flawlessly. 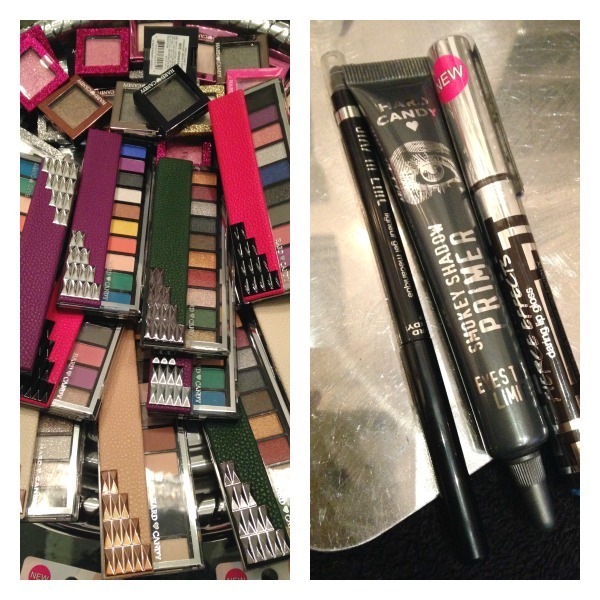 Available NOW at Sephora, sephora.ca and in MAKE UP FOR EVER Boutiques.